Prepare for a lively voyage on the Caribbean Sea. You’ll board Stiletto, a 45-foot catamaran, for a day of relaxed and fun-loving sailing. You’ll snorkel beneath the turquoise water, seeking out tropical fish, coral reef and stunning shipwrecks along the way. You’ll even get the chance to swim with turtles – truly unforgettable. As the boat drops anchor there’s a delicious Bajan buffet to enjoy with a range of tasty local treats including flying fish, macaroni pie, peas and rice, grilled chicken and the captain’s speciality: banana bread. Wash it all down with a complimentary glass of wine and then relax as the boat sails back to Bridgetown to the sound of calypso and reggae music. 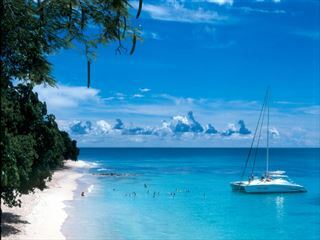 On this vibrant boat trip, Barbados really comes alive. Experience a different side of Barbados on this safari adventure to the heart of the island. You’ll go off the beaten path to discover the rugged yet stunning countryside of the country’s leafy interior. With some of the island’s most beautiful spots located far from the famous beaches, this journey takes you to spectaculars sights that many never get the chance to see. You’ll take an eco-walk though Welchman Hall Gully and then freshen up with a buffet-style lunch at the exclusive Adventureland cabin. 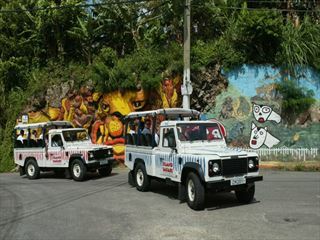 And while it might not be the first thing you think of in Barbados, jeep safaris offer a unique experience that we promise you’ll love. So rediscover your sense of adventure and unearth the stunning beauty of Barbados. Here’s your chance to learn about the wonder of Barbados and visit some of the island’s most amazing places. Taken on a guided tour of the island, you’ll be given a captivating account of the history of this Caribbean nation, revealing the how the character and culture of the people was shaped. Now you’ll take a drive down the rugged East coast with the opportunity to see some of the most famous landmarks. This will be followed up with a visit to an authentic rum shop where you’ll chat to locals and sample amazing rum in true Bajan style. 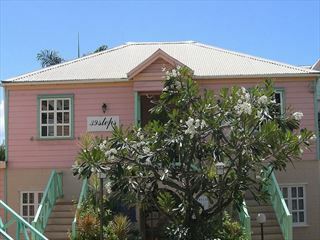 Finally, you’ll tour the Sunbury Planation, which captures the essence of colonial Barbados and offers the opportunity to buy memorable souvenirs. 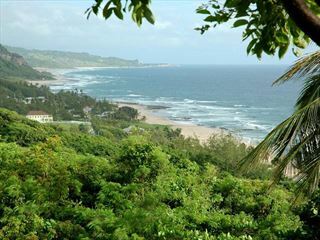 This guided tour of Barbados really shows you the best the country has to offer. 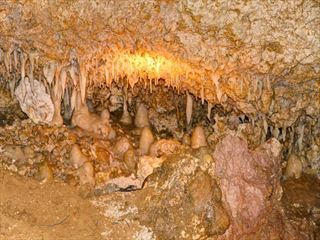 Take a memorable trip to Harrison’s Cave where you’ll venture deep beneath the ground for one of the Barbados’ most legendary natural treasures. A knowledgeable guide will take you on a tour to witness the underground tranquillity and awe-inspiring beauty found here. There are exhibits and interactive displays for you to enjoy on your journey too! This is a truly family-friendly adventure that adults will love just as much as kids. Tour Harrison’s Cave for an experience you’ll never forget in remarkable surroundings. For the chance to see the underwater world from a truly unique perspective, there really is nothing that can match the Atlantis Submarine. Get up close to stunning tropical fish, impressive shipwrecks and vivid coral reef, all in the air-conditioned comfort of a submarine. The large ports give you an incredible view of the rich diversity of sea-life and stunning vistas of the murky depths. The captain and crew ensure you have a relaxed and fun time as you meander past Barbados’ oldest natural artefact – the Fresh Water Bay coral reef – which, at two miles long, is estimated to be over 20 million years old. 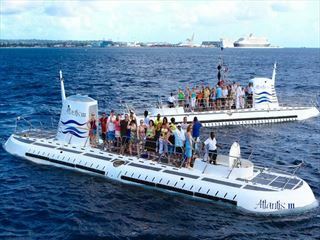 In the Atlantis Submarine, Barbados’ beautiful ocean is more accessible than ever. 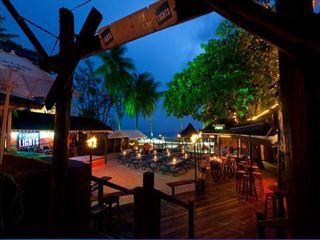 Experience the best nightlife in Barbados with this jubilant party by the sea. This is the chance to really let your hair down and enjoy an evening of easy-going drinking and barefoot dancing on the silky sand. Your party night includes a tasty Bajan barbeque dinner followed by a dessert of roasted marshmallows – then the fun really gets started. Watch limbo dancers and fire eaters while you sip your drink and have a great time. If you’re looking to party on the beach, Barbados is the perfect place to do it. If you’d like to enjoy speciality dishes and local flavours but you’re worried about overpaying or having a tough time finding high quality, well-priced restaurants, then you need The Bajan Way. The Bajan Way is a pre-paid meal plan that allows you to experience fantastic Barbadian restaurants. It couldn’t be easier; just pre-book your vouchers with us for as many days as you like. You can then choose from a specially-selected list of over 30 restaurants. Even if you’re on an all-inclusive basis, it is well worth getting away from the resort for a day or two to sample some of the unique delights of Barbadian food.